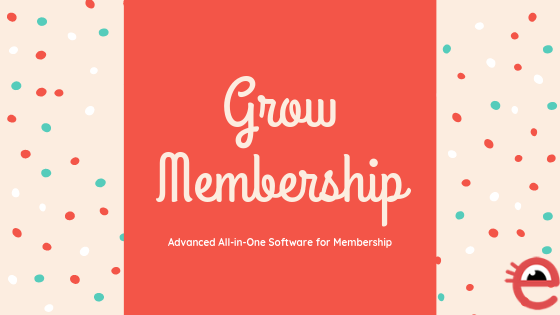 Announcing Public Launch of Advanced Membership Management Features. 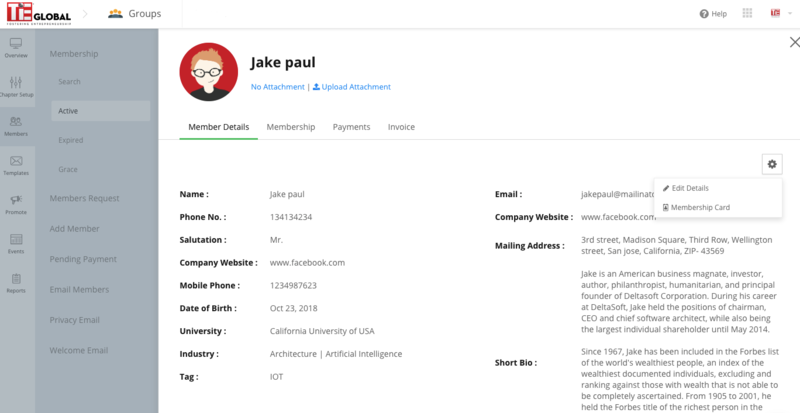 This new release offers an All-in-One process & tools to manage Membership subscription, Payment (offline and online), Invoicing, and Receipt for each member. 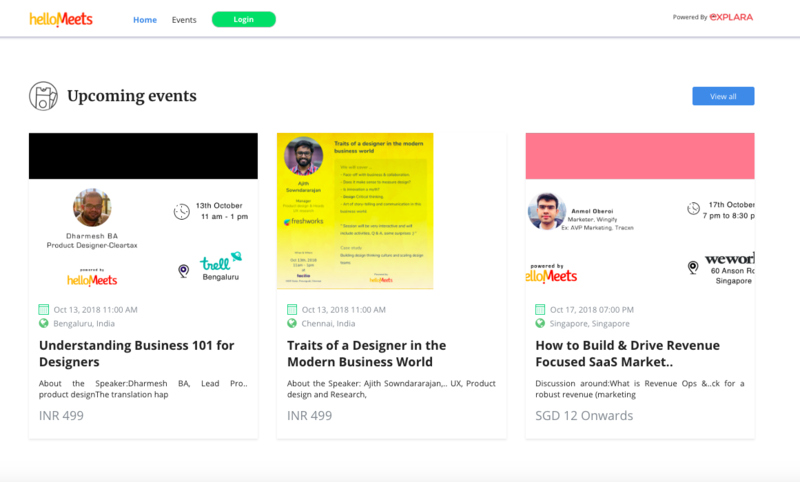 After implementing for few early customers and iterating, Explara now opens these advanced features to all our customers. 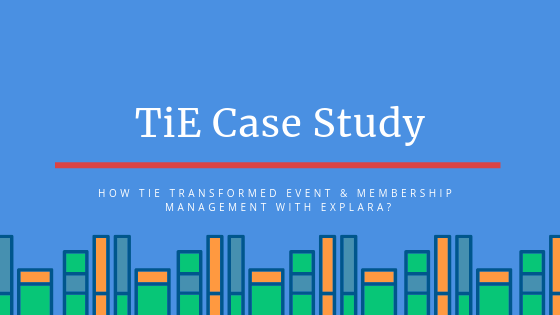 Many of our customers trust Explara Membership Management Software for running high net-worth membership networks /associations. 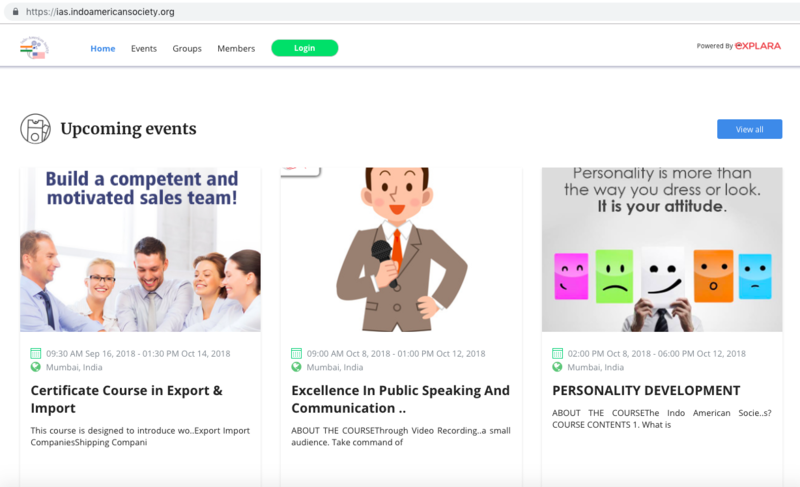 Using Explara’s all-in-one tools let you manage large membership organization /association /networks, some of our customers manage more than 30,000 members worldwide. 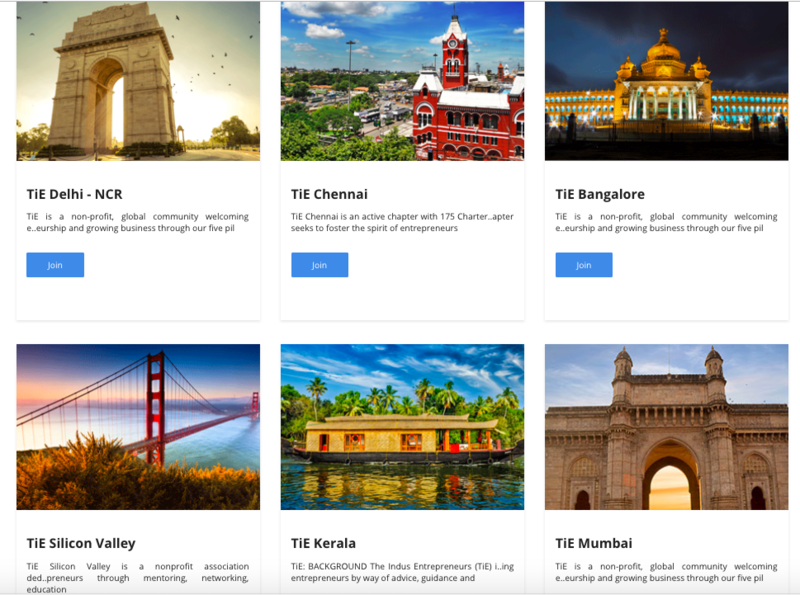 You can use our Partner Network solution to bring multiple groups /chapters /networks in different cities under one domain and create a layered network to create one process, cross-chapter membership validations and event registration validations. 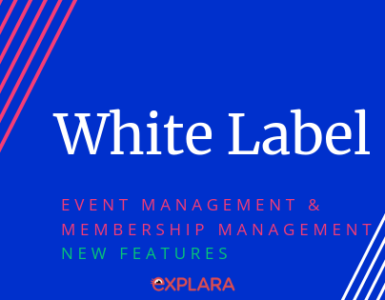 Explara is the only platform in the world that offers to white label entire platform/part of the platform. Bring your Brand, Own your brand. In less than 24 hours, we can launch your own events & membership hub in your own domain. You own your data and make most ROI out of your event and membership. Let us know if you have any queries or looking for a demo. SaaS Platform for Online Business, Event Ticketing & Management, Membership Management, and Payment.